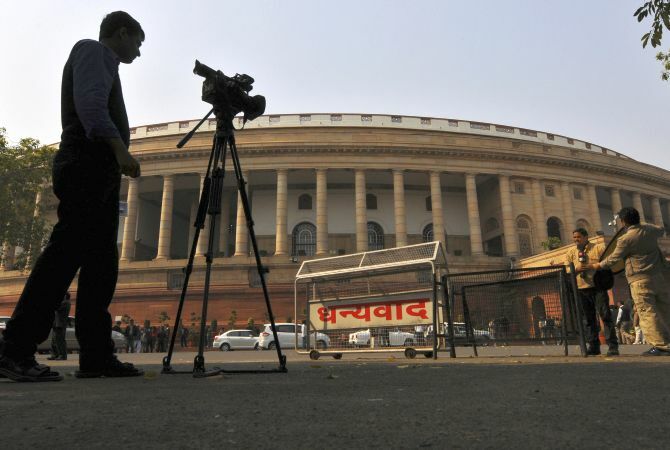 After a four-day break, the second leg of the budget session of Parliament resumes on Monday. The proceedings in Parliament have been stalled by various parties since the beginning of the session. With just five days left for the current session to end, will Parliament finally function? Winter washout: Why was Modi so stubborn? Can Kohli overtake Gayle tonight? 4 Indian WC players not in IPL's top 50!